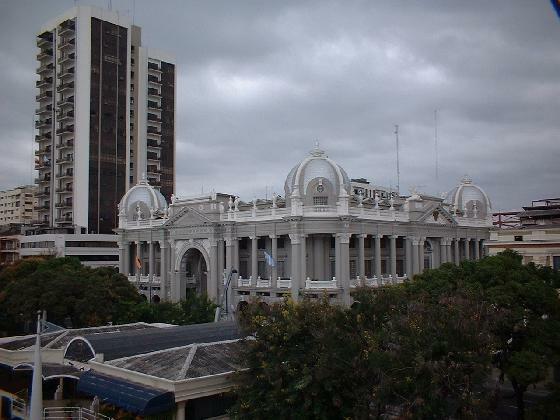 The Guayaquil city tour, visits the main city atracctions and additional to that provide an overview about the old city at the Guayaquil´s historical park. 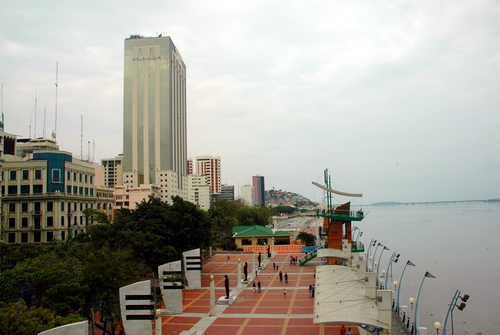 The city tour in Guayaquil consists in various panoramic visits and walks through the city. 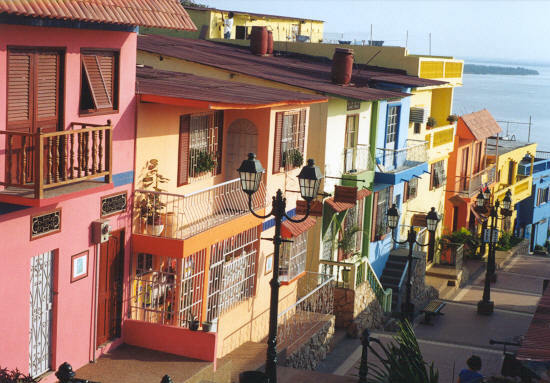 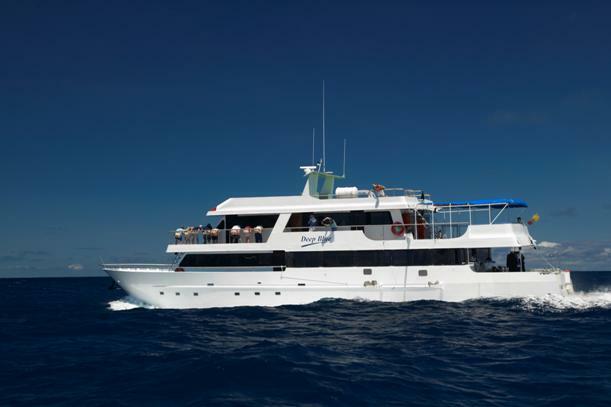 Need a transfer between Airport to you Guayaquil Hotel this option is the best.